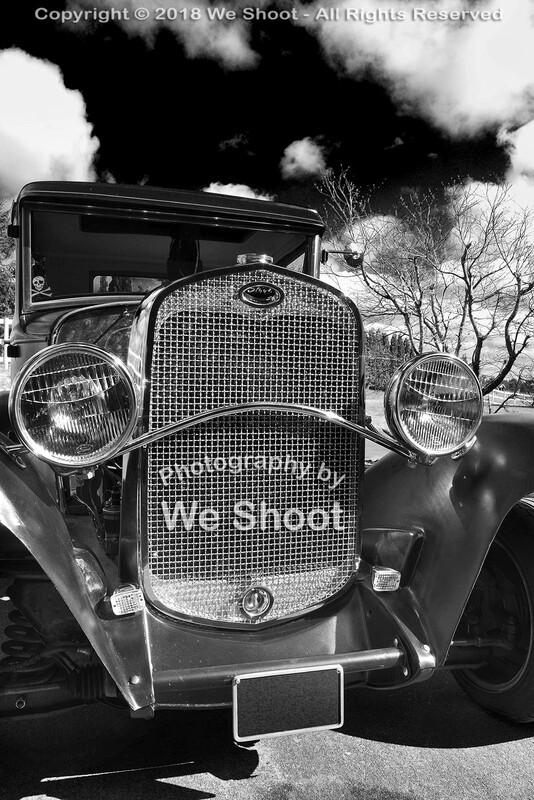 Black and white of a 1931 Ford 5-Window Coupe. Seattle Automotive Photography by We Shoot. 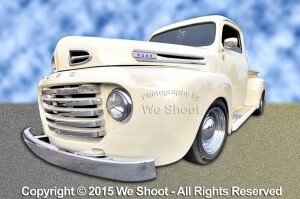 A hot rod truck by We Shoot. 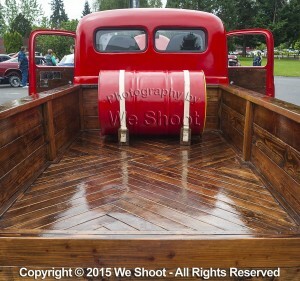 Beautiful wood-lined truck bed image by http://weshoot.com . 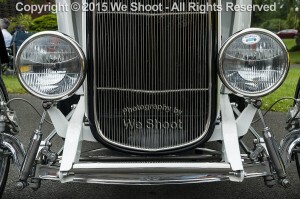 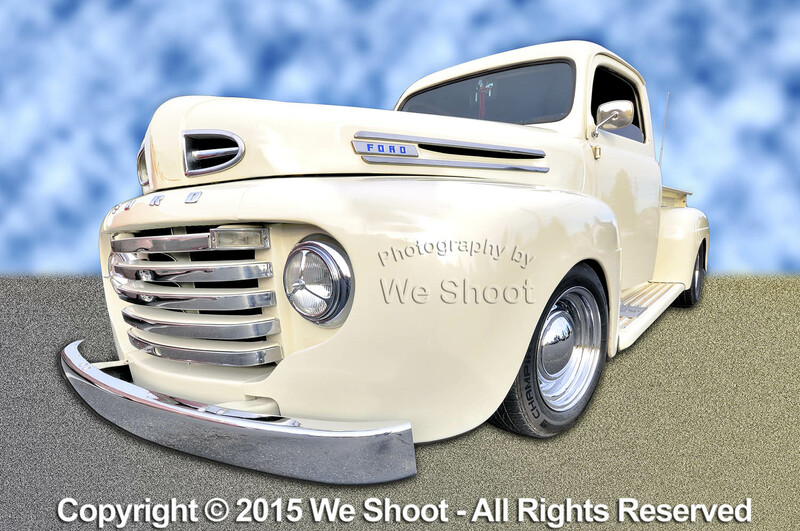 Grille and headlights on a white hot rod by Seattle commercial photographer We Shoot. 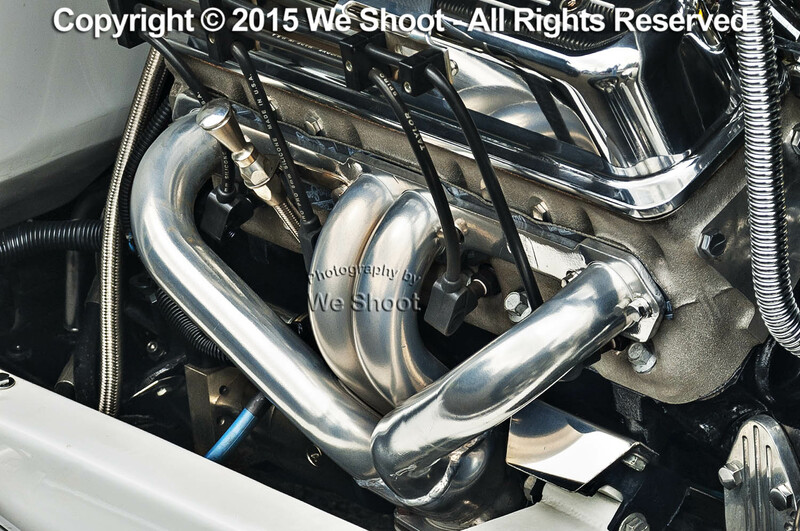 Tubing exhaust headers on a hot rod V8 engine by Seattle Automotive Photographers We Shoot. 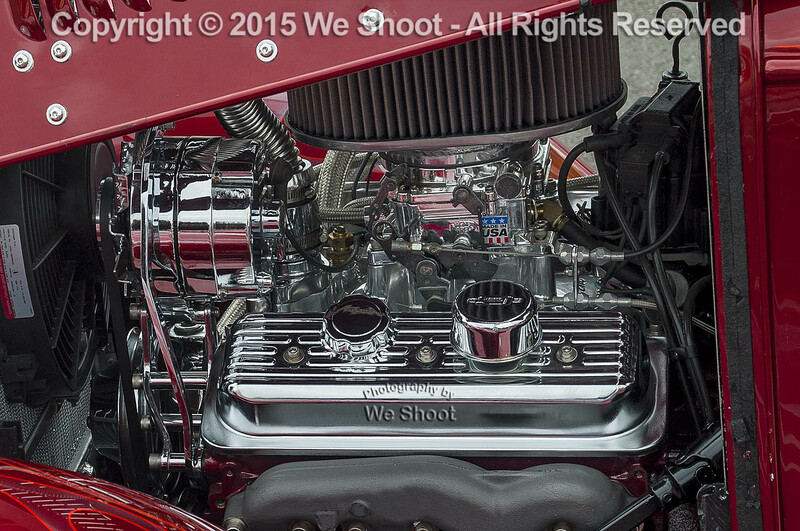 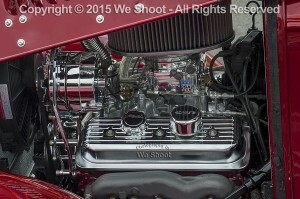 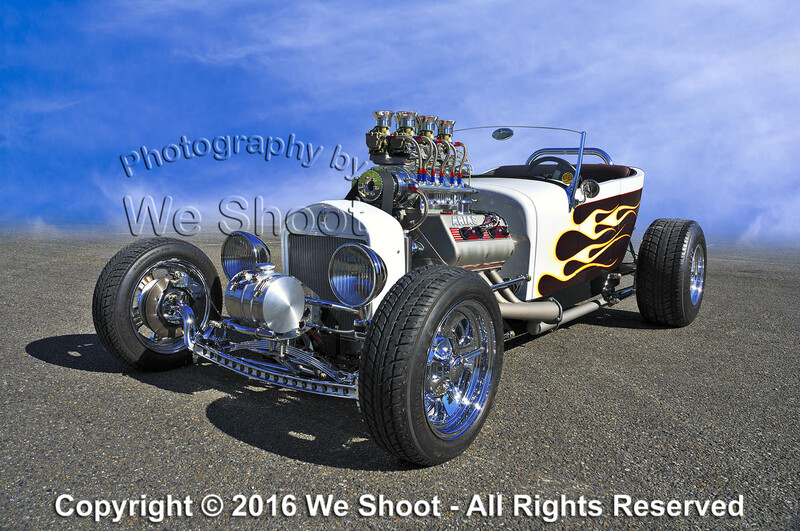 Hot Rod V8 engine by Seattle Automotive Photographer We Shoot. 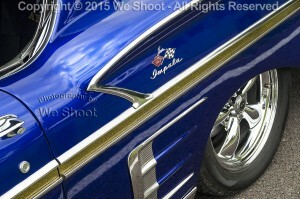 A detail shot of a 1958 Impala by Seattle Automotive Photographer, We Shoot.